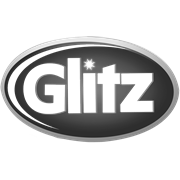 Glitz provides you with the ultimate cleaning tool to remove grease, grime, smears, splatters and fingerprints. 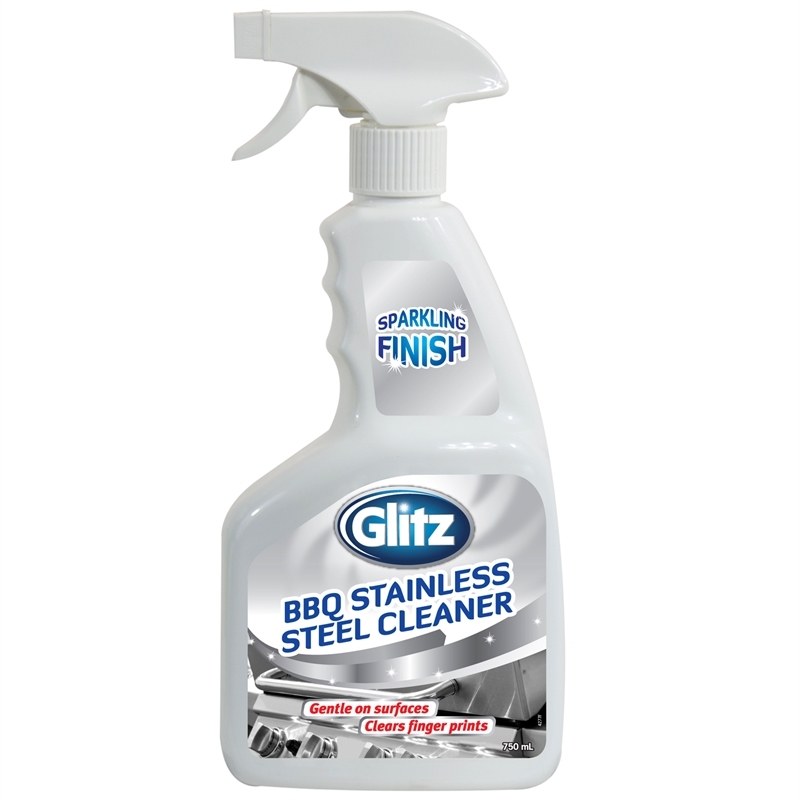 For use on stainless steel barbecue panels, hoods and lids, this cleaning spray leaves a streak-free shine each and every time. Spray onto surface being cleaned. 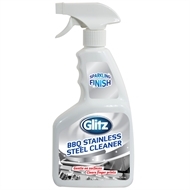 Not to be used on painted surface.Wipe with a clean damp cloth or sponge.